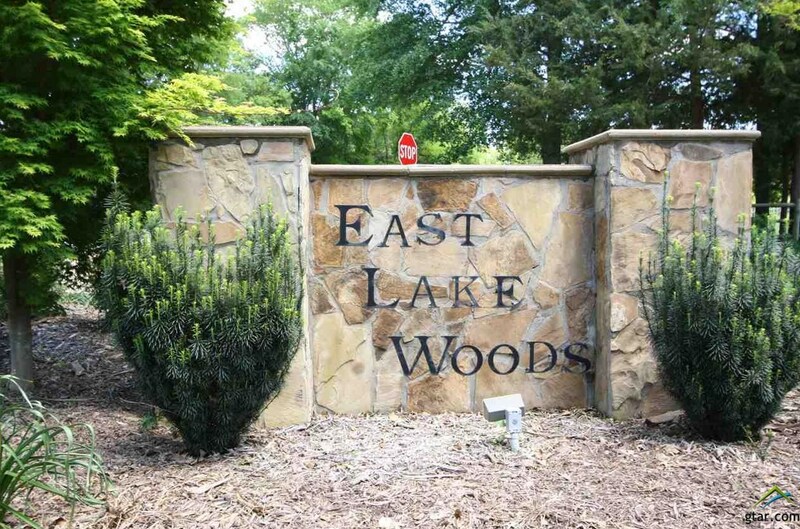 Beautiful wooded building lots in the restricted gated subdivision of East Lake Woods on Lake Tyler East. Enjoy a neighborhood of wonderful homes with a great country feel but so close to all Tyler has to offer! Driving Directions: From Loop 323, E. on Hwy. 64, R. in Old Henderson Hwy., R. in to gates of East Lake Woods. 13972 & 13948 East Ridge Road, Arp, TX 75750 (MLS# 10093769) is a Lots/Land property with a lot size of 2.013 acres. 13972 & 13948 East Ridge Road is currently listed for $43,000 and was received on April 20, 2018. Want to learn more about 13972 & 13948 East Ridge Road? 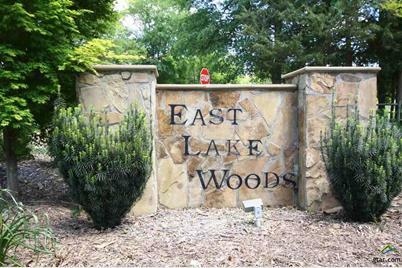 Do you have questions about finding other Lots/Land real estate for sale in Arp? You can browse all Arp real estate or contact a Coldwell Banker agent to request more information.